The investment in an apartment in the JMH apartment house is a safe investment with a fast return. 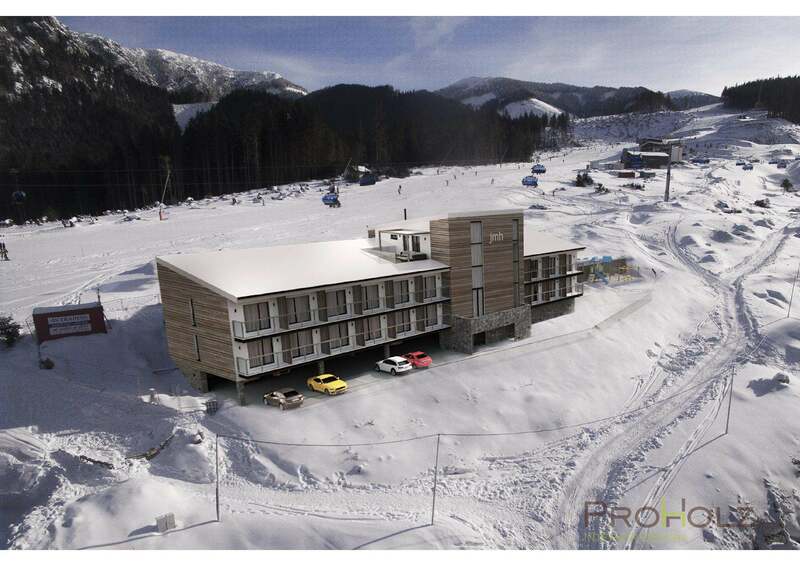 It is located in an unbeatable location on the Lúčky ski slope in Demänovská dolina. 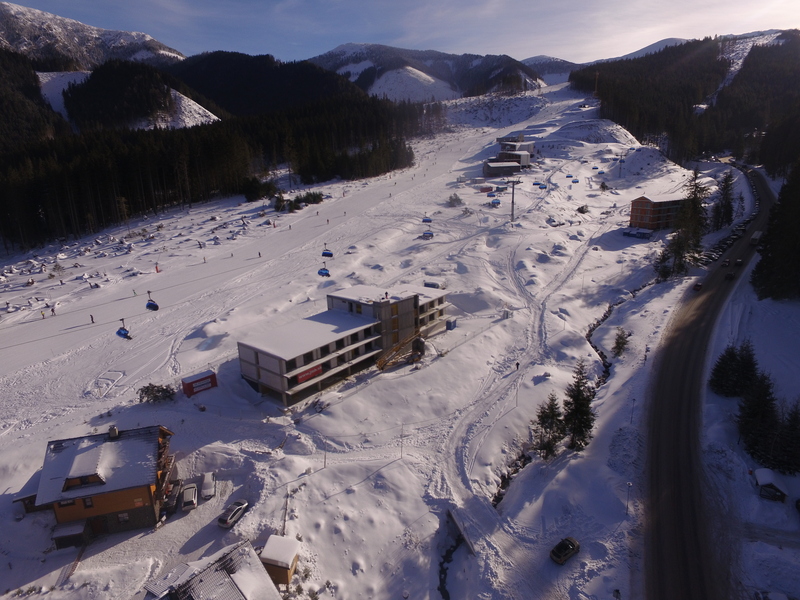 Big advantage of the location of the apartment house is also the proximity of the best winter resort in Central Europe - Jasná. It is a modern building with progressive SMART technologies in the energy class A1. The property will have its own parking lot with parking space for each apartment in the basement and a lift. 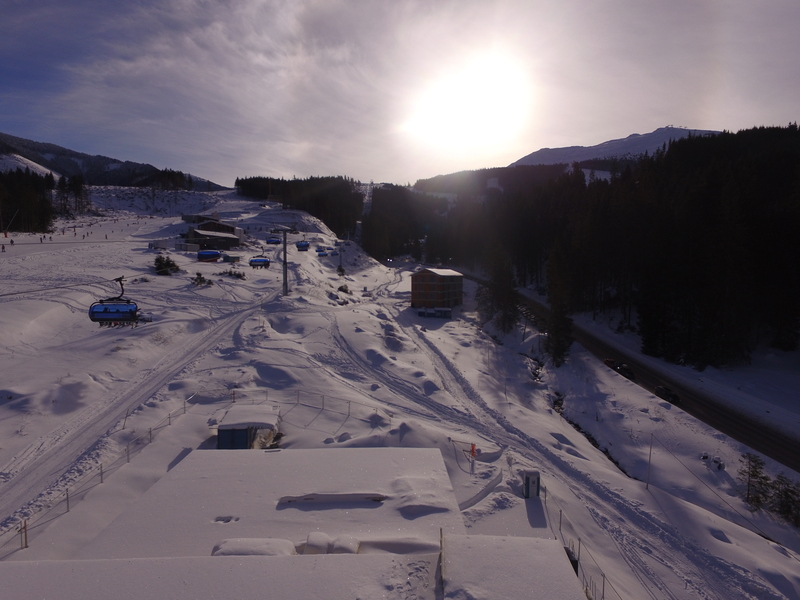 The rooms are oriented towards south-west with lots of sun and a view of the ski slope and a forest located nearby. 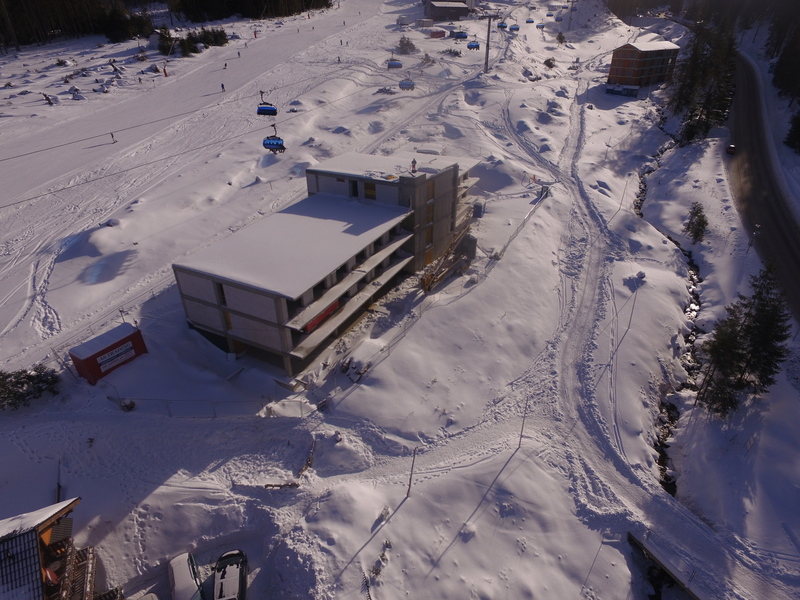 The opening of the apartment house is planned for the winter season of 2019/2020. 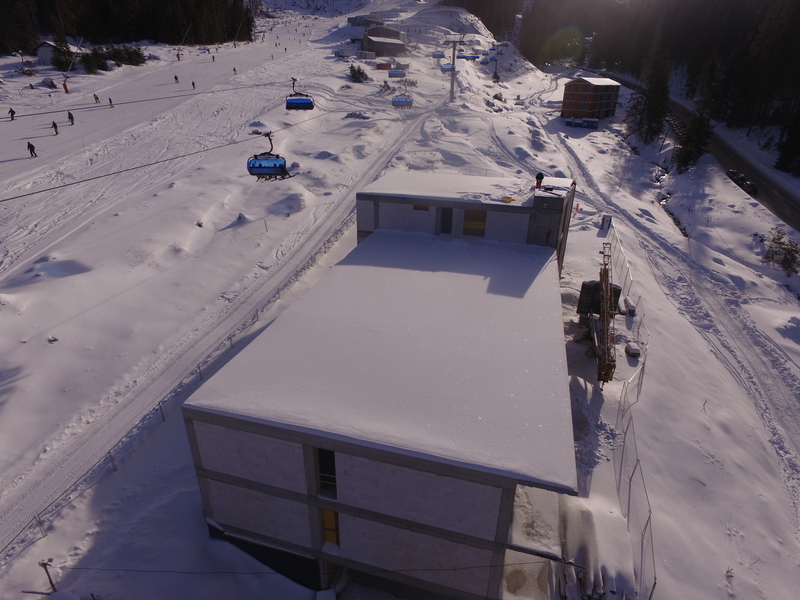 Its opening is planned for the 2019/20 winter season. The aparment is sold as a so-called "holobyt" which means it is not furnished with floors, kitchen, appliances, etc. 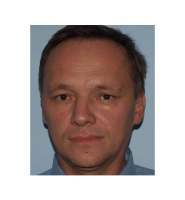 However, we do offer a possibility of finishing the surfaces in a standard version according to the owner's requirements. The price of this service is 5 900 € VAT not included. By buying the apartment, the owner is bound to participate in the management of the building and common areas in terms of compulsory payments in the proportion falling under each of the apartments. However, in the case that you won't be using the aparment thoughout the year, there is a possibility of getting a service that takes care of maximum utilization of the apartment in connection with common services such as reception, cleaning services, etc. In case of interest, or additional questions, do not hesitate to contact us!